Ostriches are the biggest birds on Earth, and they're also some of the strangest. 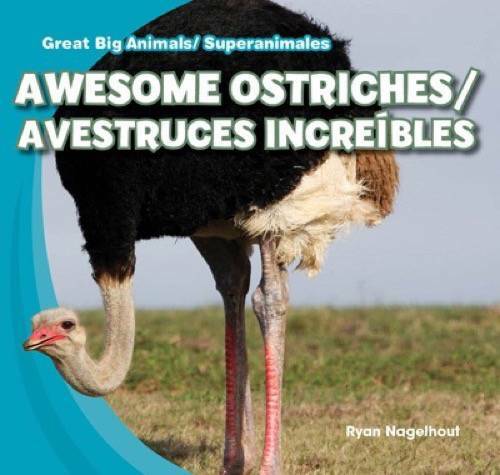 Early readers will learn more about a herd of ostrich with the help of full-color photographs and easy-to-read text. What does an ostrich eat? How many toes does it have? Why does it kick other animals? Readers discover what these flightless birds do with their wings and other facts that highlight early life science concepts. Accessible text presented in both English and standard Latin American Spanish gives early learners plenty of facts about these big birds, while a picture glossary reinforces vocabulary with colorful imagery.